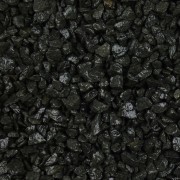 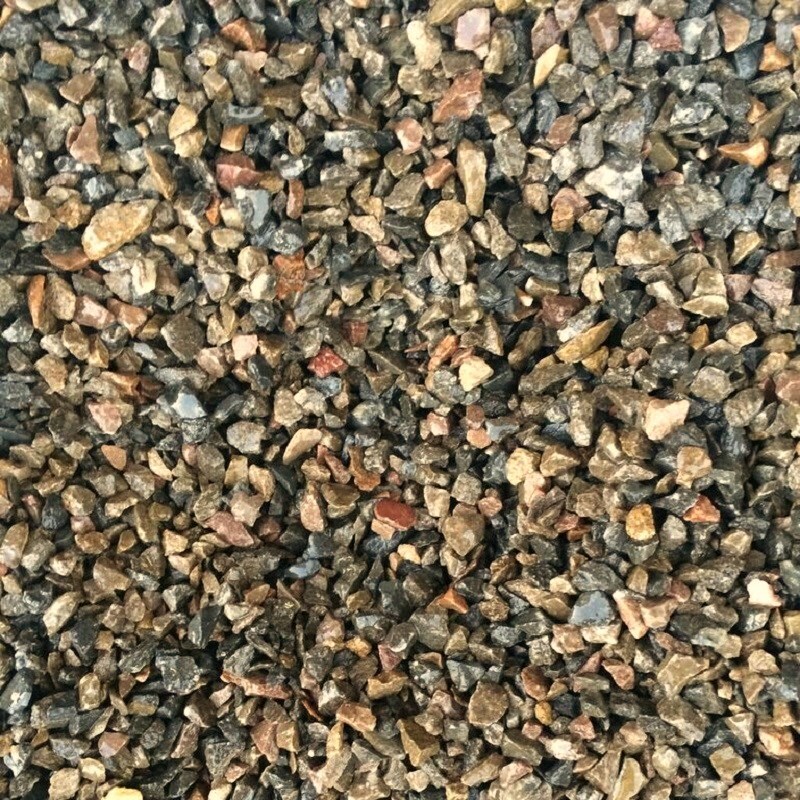 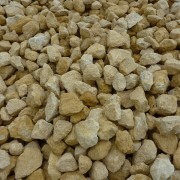 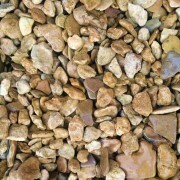 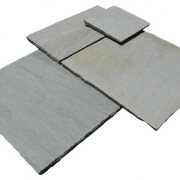 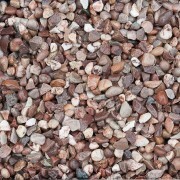 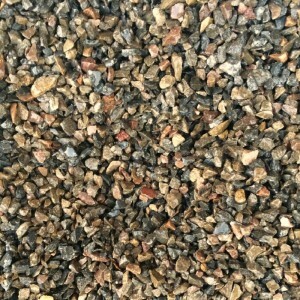 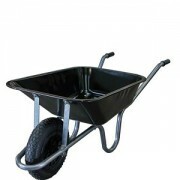 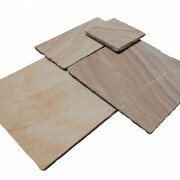 Small angular grey chippings ideal for paths and gardens. 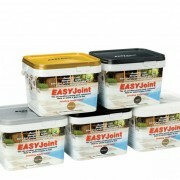 Sometimes used where a wet dash or painted finish needs matching and the texture is required. 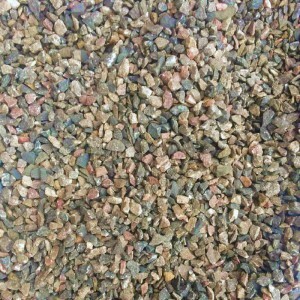 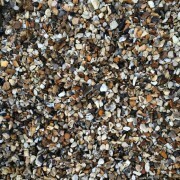 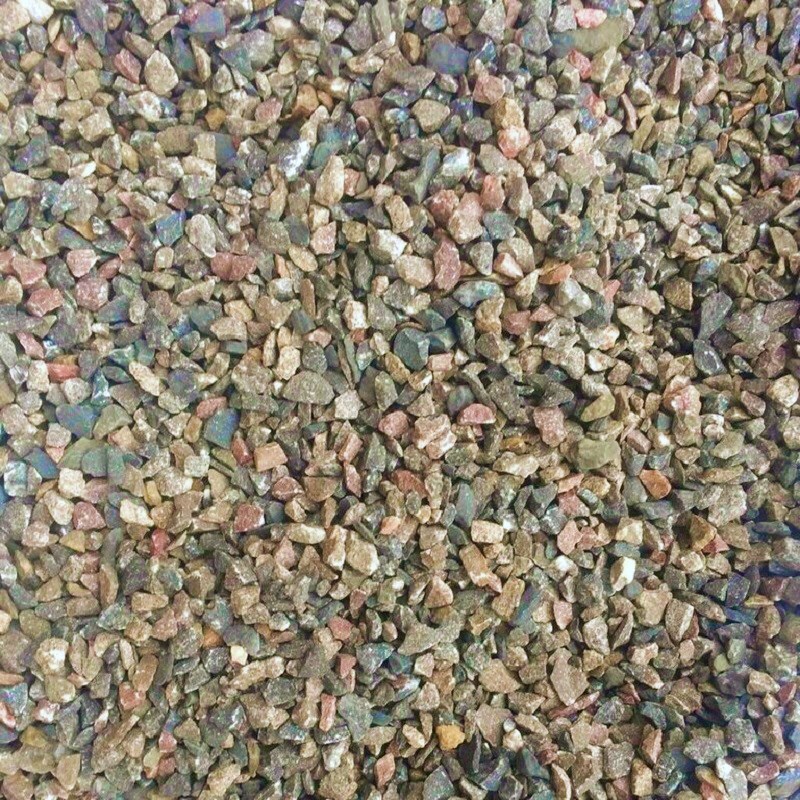 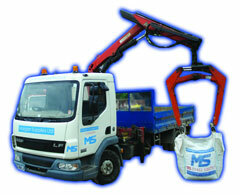 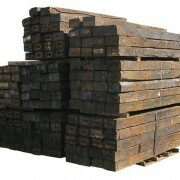 Are you interested in 3-6mm Grey Chippings?